Ok, this is getting kind of bizarre. As we all know by now Microsoft will be releasing its next console, the Xbox One this Fall. That being said, they are planning to take their alliances with game studios to another level. A level that looks to be shaping on only one facet of the gaming landscape. The console. But with new mobile titles coming out each month from big studios such as Activision (the same studios Microsoft is deeply invested in) as well as others, there still seems to be a disheartening lack of support for the mobile platforms under the same Microsoft that invented and operates Windows 8 and Windows Phone 8. Ready your team with fully customizable loadouts and lead them into a diverse field of environments. 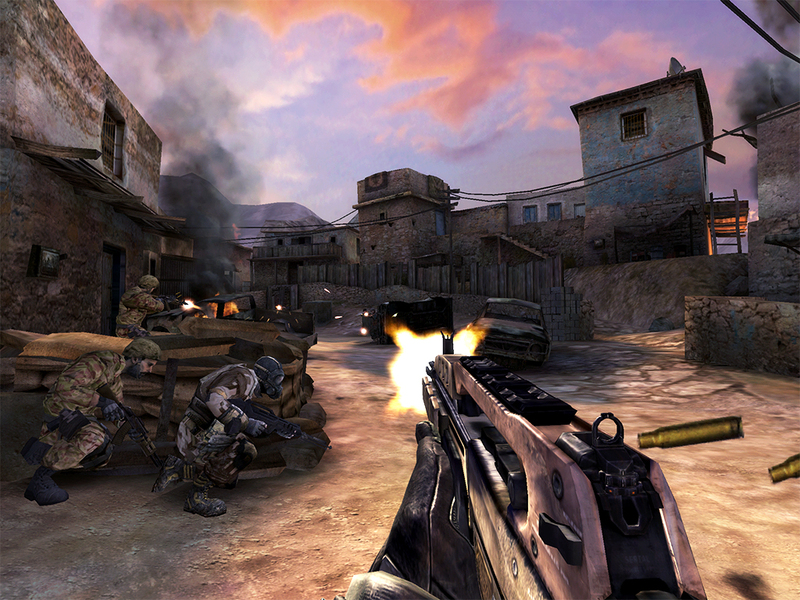 Squad-based gameplay allows you to switch between views to coordinate and execute your attacks. The year is 2020. Tensions run high amongst the world’s superpowers. In a surprise attack, the United States finds themselves in a war with an unknown enemy. Your mission is to lead a Joint Special Operations Team in a global effort to hunt down those responsible. What is meant to be a COD: Black Ops II type of game for the mobile platform, a game like COD: Strike Team should have come out years ago. 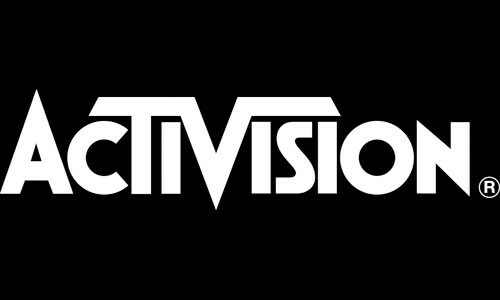 And although it is not the truest and best representation of the popular franchise, having a mobile publisher such as Activision, bringing even its mobile weight over to Microsoft shows support for the company throughout and not just on console. If we can destroy these barriers that plague the Windows 8/Windows Phone concerning studios attention towards the new platforms, we will have games delivered in a timely manner…So here’s hoping that the guys over at Microsoft, Activision, Ubisoft, Capcom, Sega, Eidos and the like get the picture of a “unified Microsoft”.